Today is Giving Tuesday. 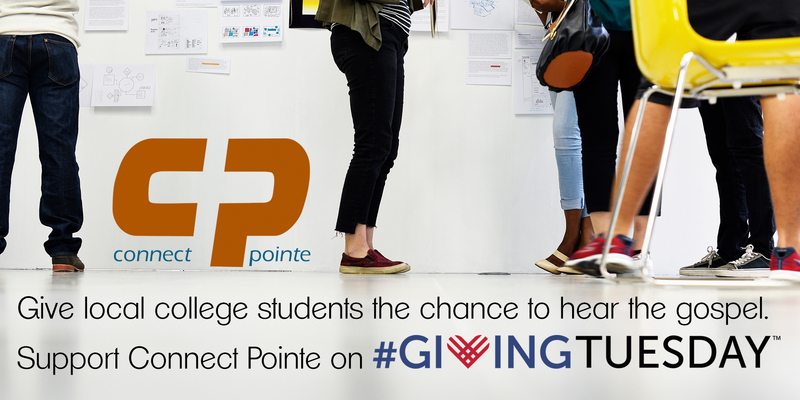 Please consider making a charitable donation to Connect Pointe to support our ministry to college students and the Campus House of Prayer. Connect Pointe is a 501(c)(3) nonprofit charitable organization.